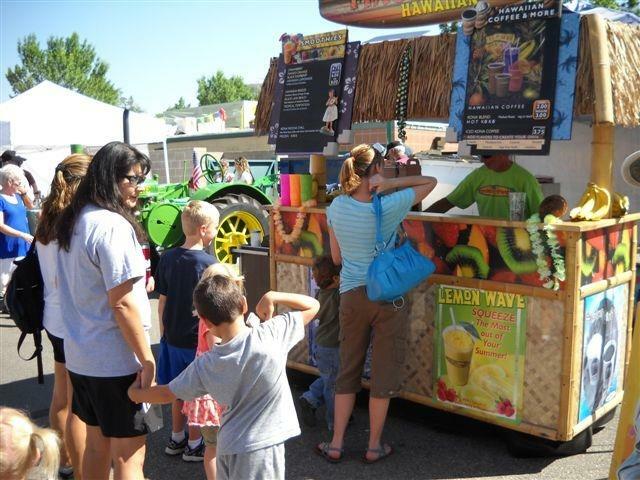 Ride the Aloha wave - and let us do the work! 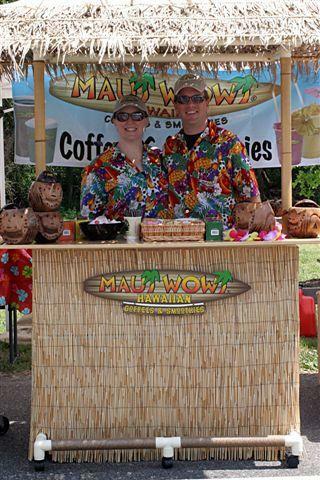 Whether an event planner, coordinator, or throwing your own beach party, Maui Wowi Hawaiian has the ability to serve fresh Hawaiian smoothies and our gourmet Hawaiian coffee...everywhere and anywhere! 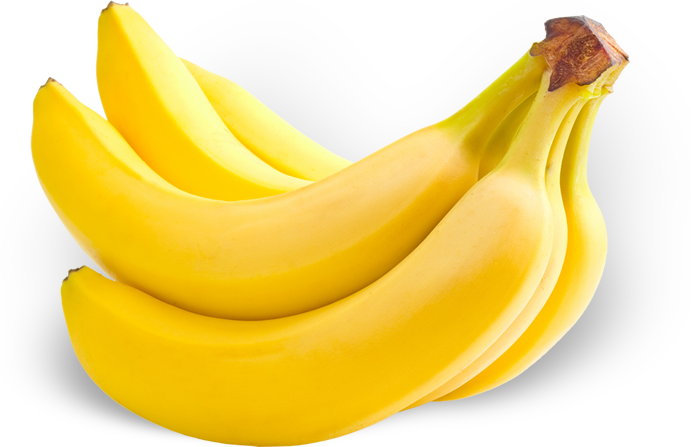 All of our delicious fruit blends are 100% natural, with no artificial flavors, sweeteners or colors. 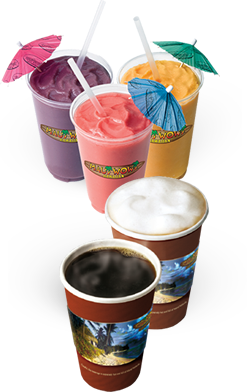 Available in a variety of tropical flavors, our smoothies are low-fat, gluten-free and kosher-certified, which can be mixed together for endless tropical flavor delights. The Islands have never been this close. Give yourself, friends, or family a vacation in a cup. 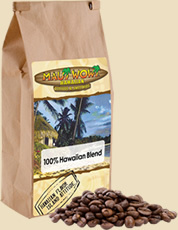 Order our prized coffees online. 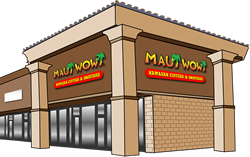 Find the Maui Wowi Retail Location Nearest You. Or Click Here for a list of all our operators. 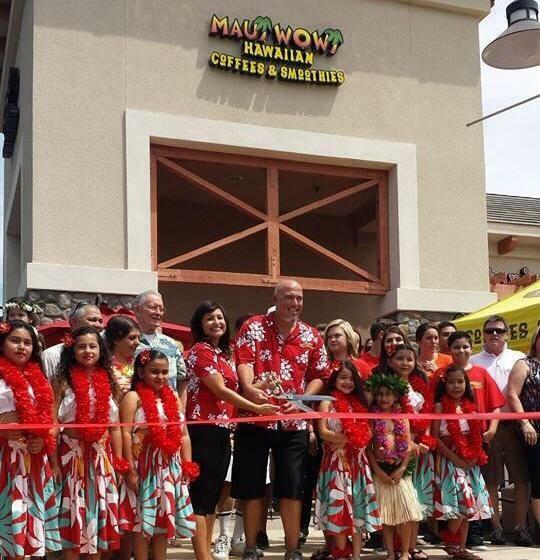 Every month Maui Wowi Hawaiian points the "Spotlight" on an outstanding franchisee who exemplifies the 'Spirit of Aloha' by helping in their community, elevating other franchisees, and showing their never-wavering love for the brand and what Maui Wowi represents. This month's "Spotlight" is on Mary Bigler in Minnesota. 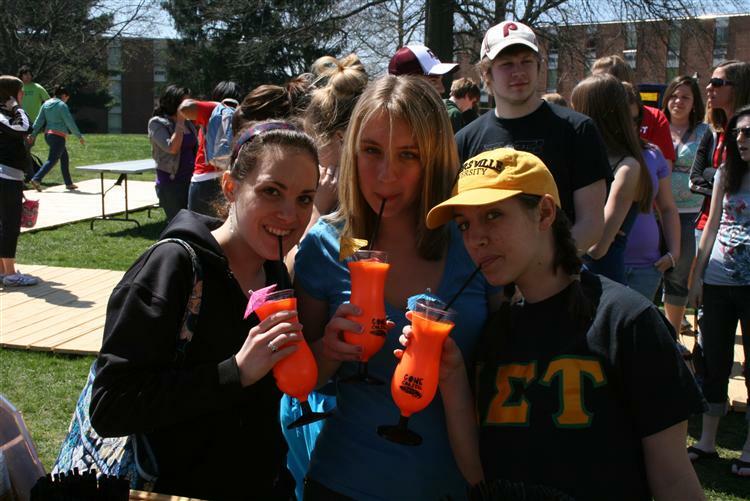 She was recently interviewed by Entrepreneur.com for their Franchise Players Q&A column. The column spotlights franchisees and gives them the chance to tell their stories and share advice. 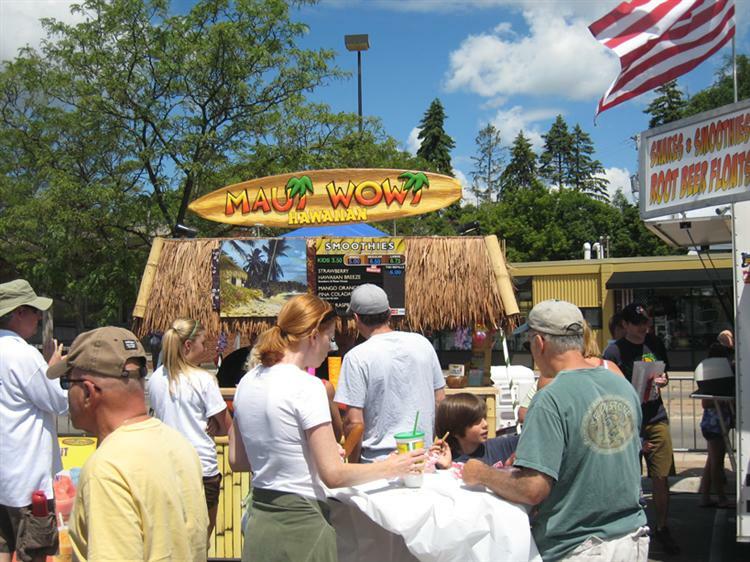 Mary Bigler always knew she wanted to own a business, but the right idea never came to her. 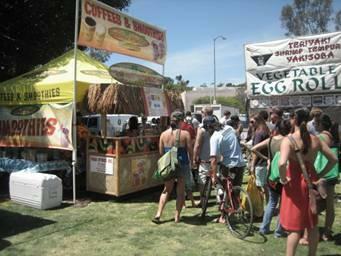 Then again, that might be because the right idea already existed. 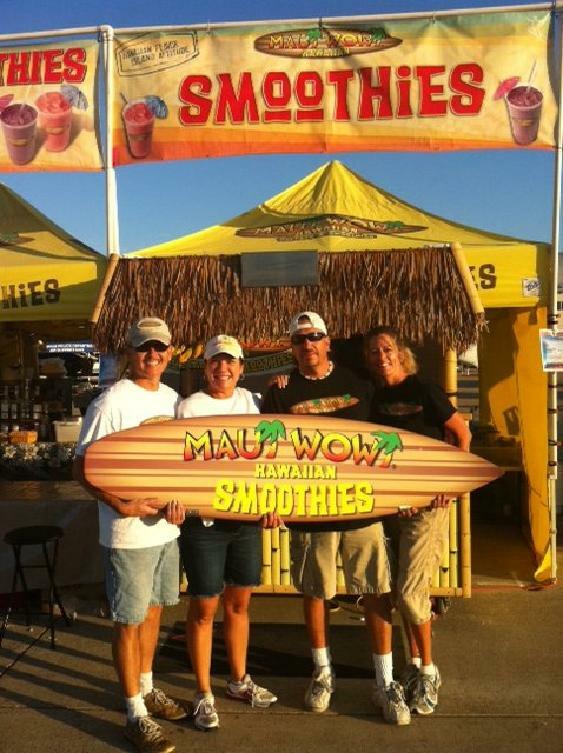 Bigler has been a franchisee for Maui Wowi Coffee and Smoothies since 2002. Her journey as a business owner started because she “fell in love” with the product and calls the beverages the best she’s ever tasted. 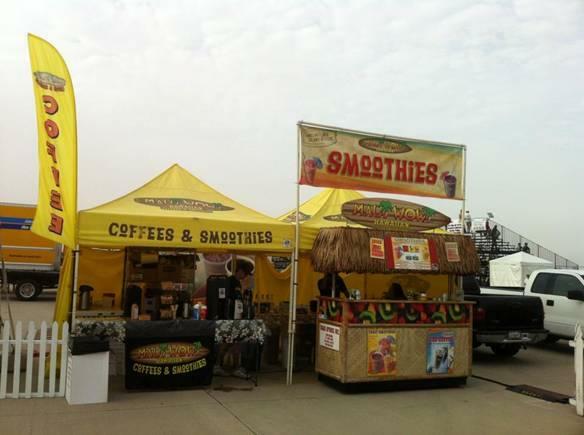 Today, she’s spreading the love throughout Minnesota via retail stores, mobile carts and catering units. 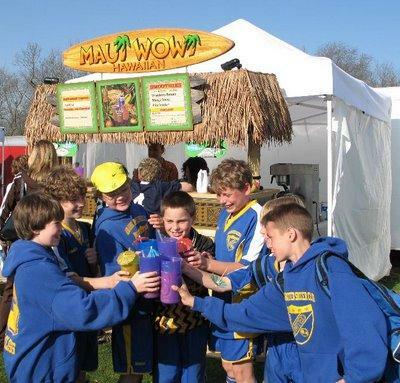 Founded in 1982 by Jeff & Jill Summerhays, Maui Wowi Hawaiian was built to provide their ‘Ohana (family) a healthy alternative to the sugar and fat-laden foods that seemed to be everywhere.Today, Maui Wowi has grown into a wildly successful franchise system with over 450 domestic franchise operations in 48 states and 6 countries including the United States. 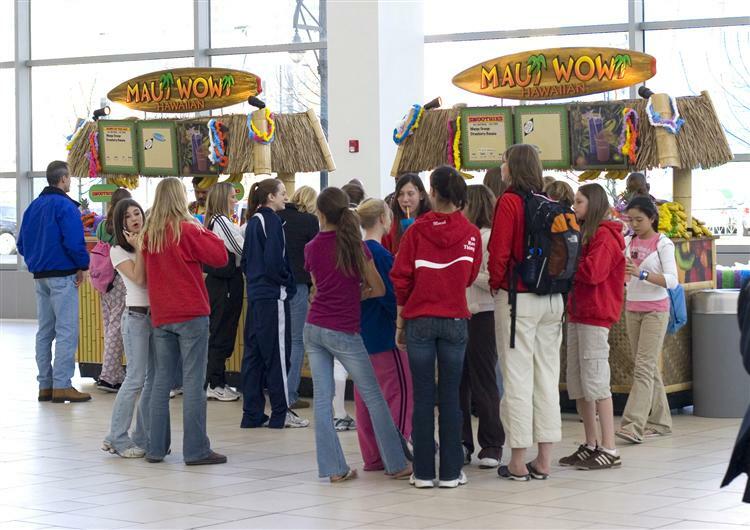 Anywhere people gather, Maui Wowi Hawaiian is connecting to the mind, heart and soul of our customers in the true Aloha Spirit! Before the days of big Hawaiian resort hotels and fiberglass surfboards, surfers like The Duke, Buzzy Trent, Woody Brown and Tommy Blake were spending long, lazy days partaking in the Maui Wowi lifestyle and the tasty waves on the North Shore beaches. The legend of these great surfers grew far and wide. Many were drawn by the allure of a pure, Hawaiian lifestyle - a slower, simple life measured by the tides and the surf-break, where long, sandy beaches are overhung by sun-kissed fruit trees swaying in soft, island breezes. 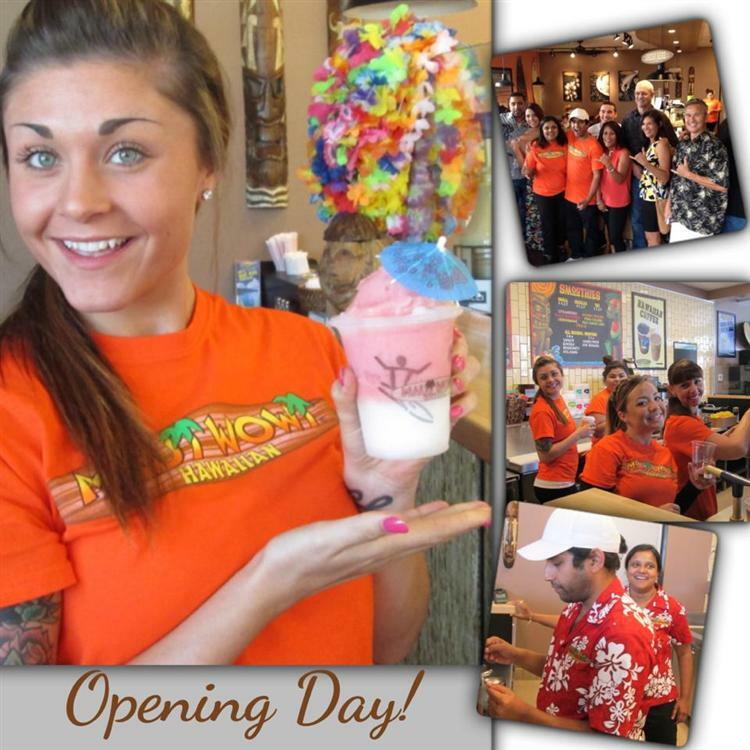 'Ohana thrived by looking after one another and the Aloha spirit embraced the islands. 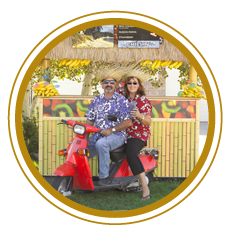 Decades later, Jeff & Jill Summerhays still embrace the healthy, carefree, Maui Wowi lifestyle by bringing Hawaiian gourmet coffees and all-natural, fresh fruit smoothies to the world. 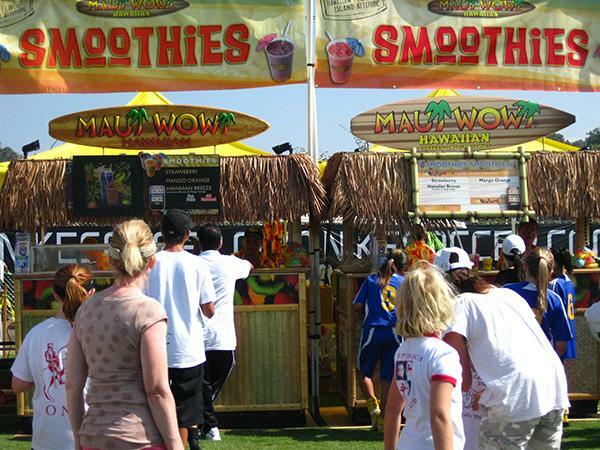 From our 'Ohana to yours, may Maui Wowi bring you health, serenity and the 'Aloha spirit. 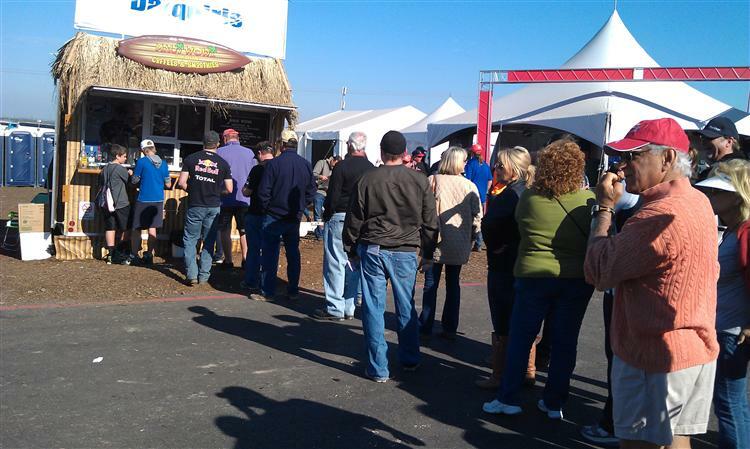 We can add spice to any event, from church gathering to state fair. We do the work, you reap the praise! What could be better? 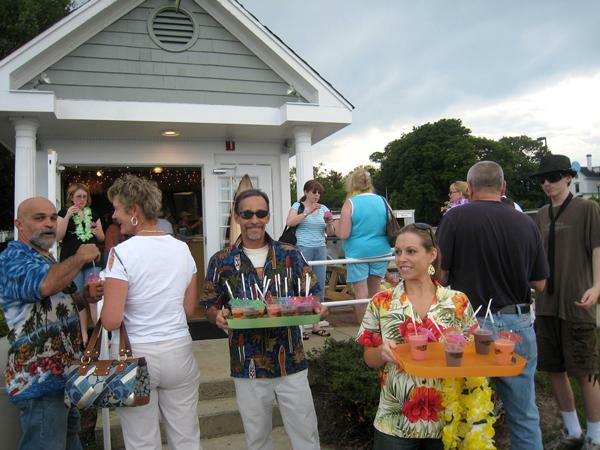 Search for one of our Retail Locations for an instant jolt of island flavor. 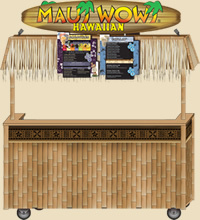 Or Click Here for a list of all Maui Wowi Hawaiian Operators!